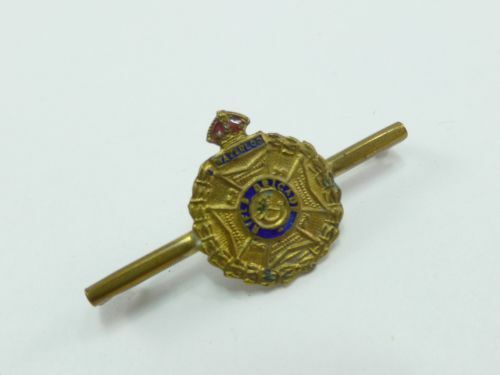 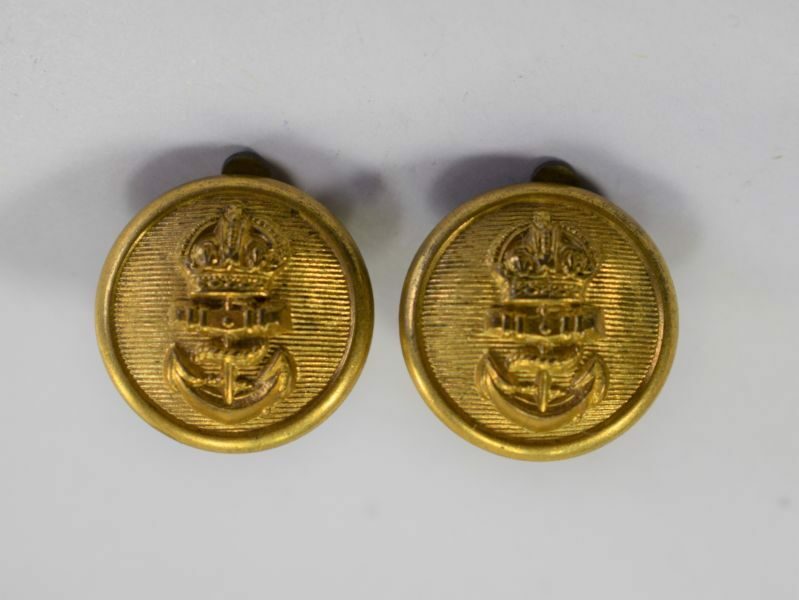 →Personal Items→Unusual WW1 WW2 RN Buttons Made Into Earrings WRNS, Sweetheart ? 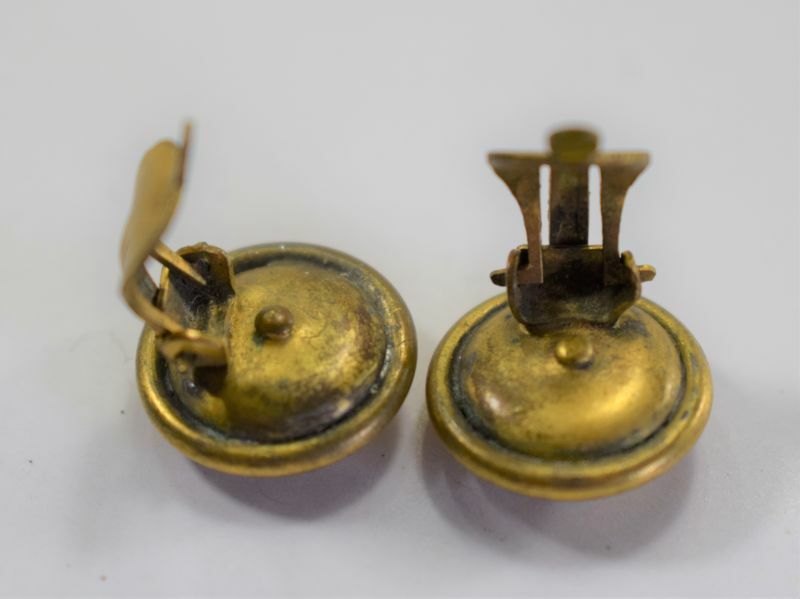 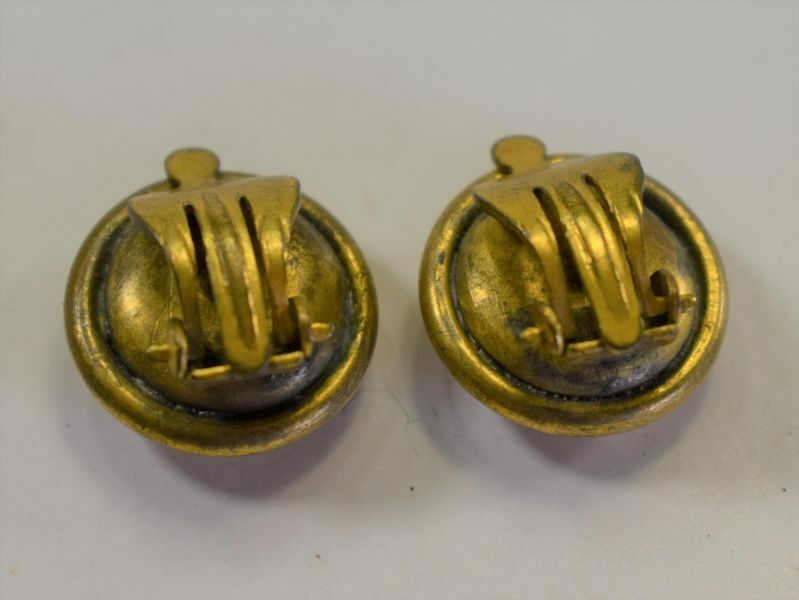 A really very nice pair of small WW1 WW2 RN buttons which have been made into clip on ear rings. 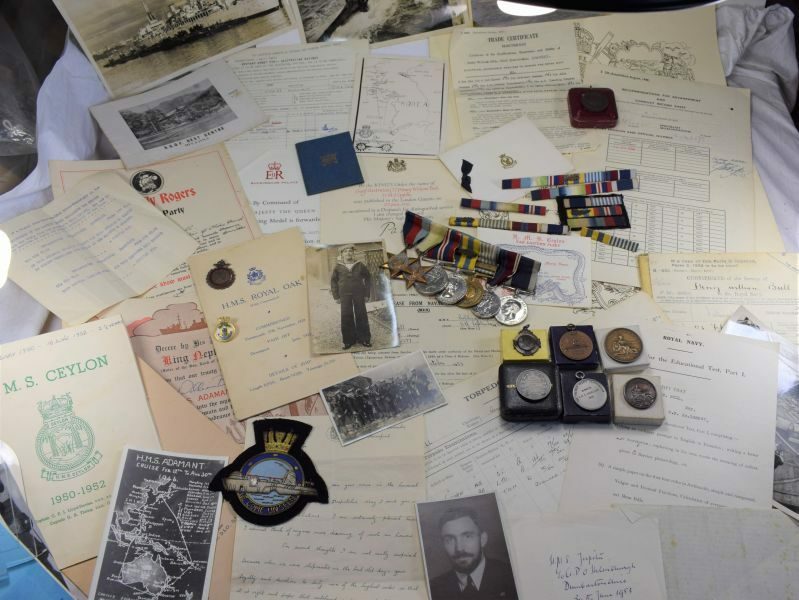 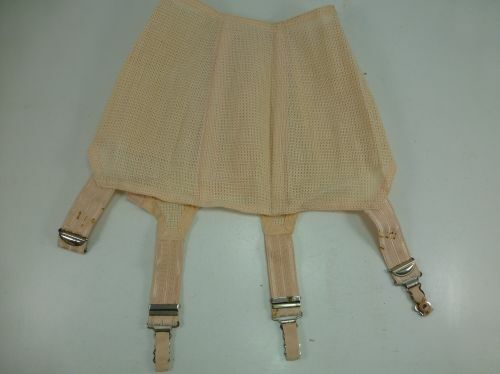 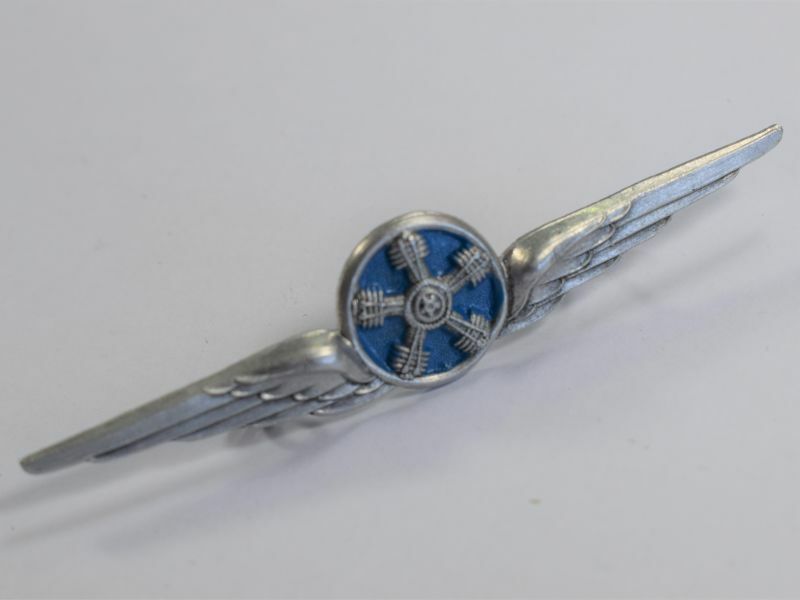 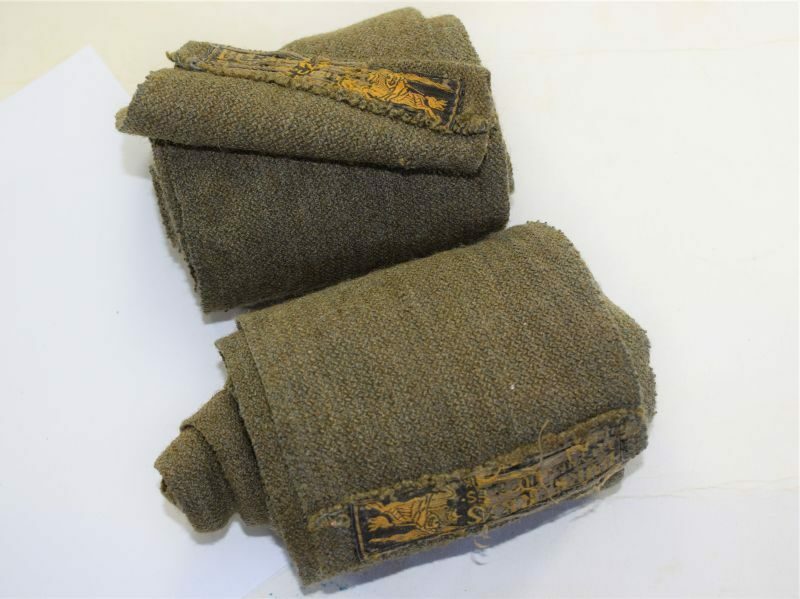 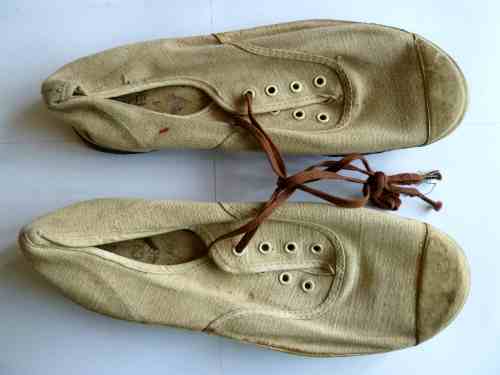 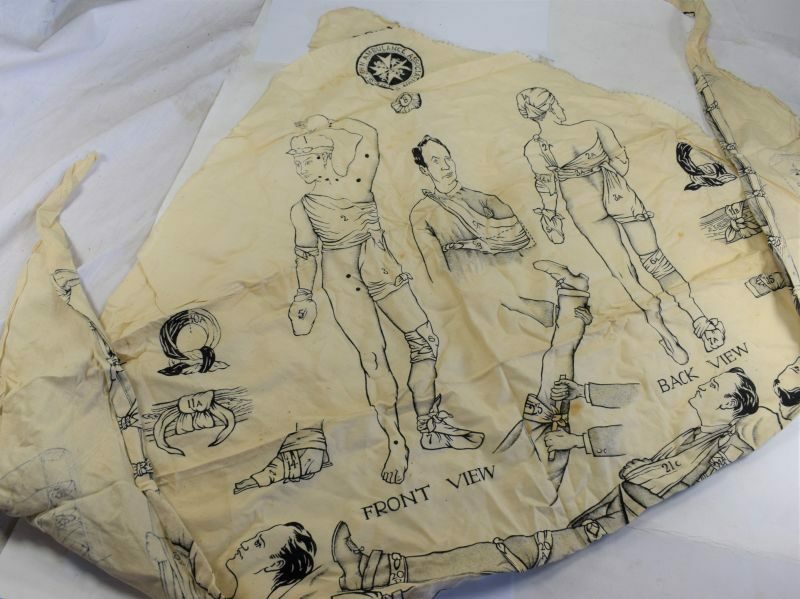 They are in excellent condition and mar have been worn by a serving member of the WRNS or by the sweetheart of a sailor.